Our dedicated team work throughout Preston and the North West and have the skills, experience and technical ability necessary to undertake work of the highest quality. Everything we do is fully guaranteed and totally insured, so you have complete peace of mind that we deliver long-lasting, reliable results. A slate roof is the perfect combination of durable practicality and visual appeal. Able to withstand all manner of weather, they are impermeable to water and have an incredibly long life-span. 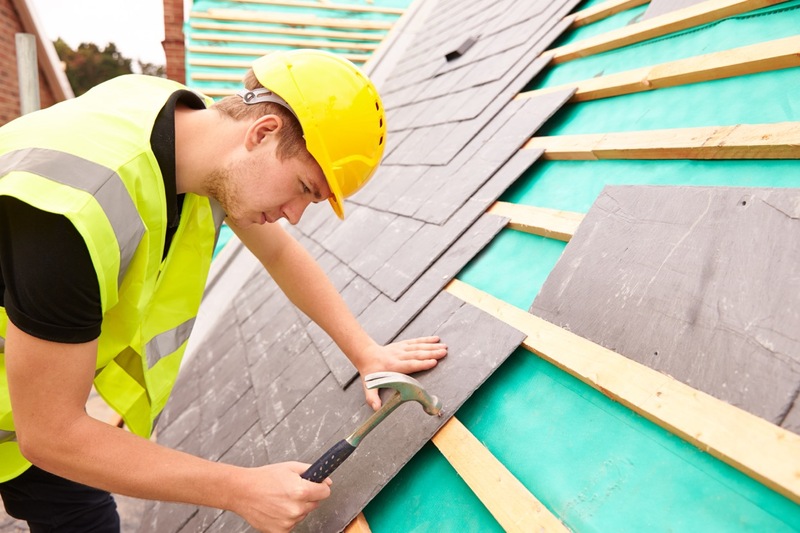 All types of roof slating are used including natural slates and best quality man-made slates. 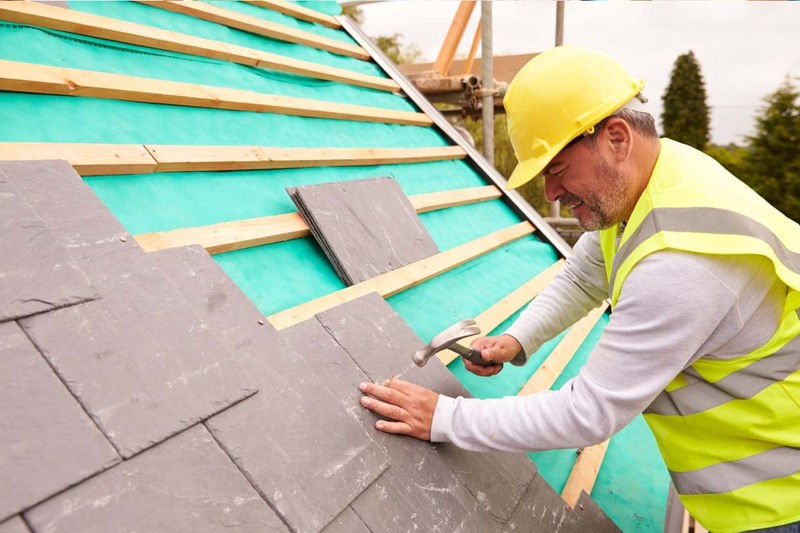 We offer major roof repairs or replacement of sections using matching second hand replacement slates. 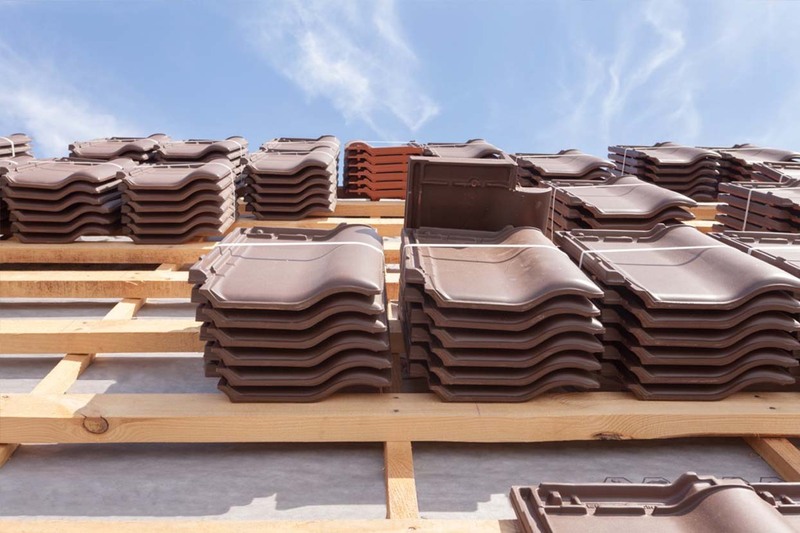 Our specialists strip and re-roof all types of clay, concrete or hand made tiles. 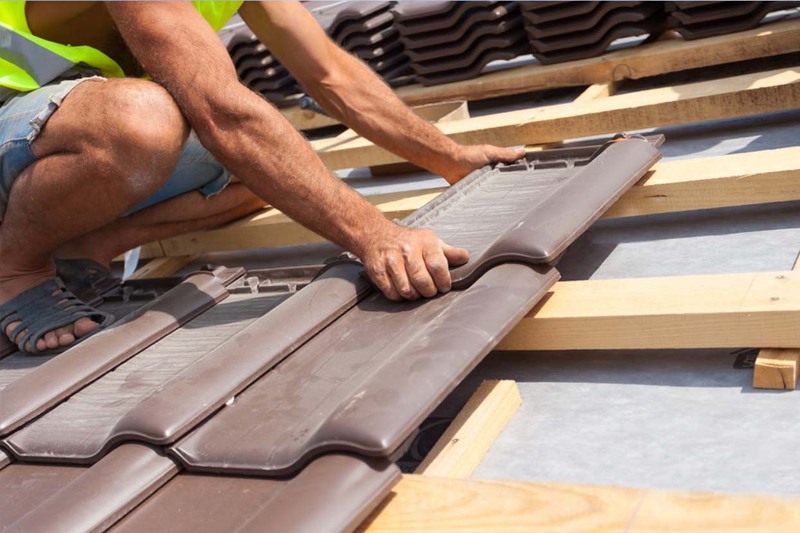 We repair old roofs using selected best quality hand picked tiles. The job is finished with re-pointing of flashings, hip/ridge tiles and valleys. 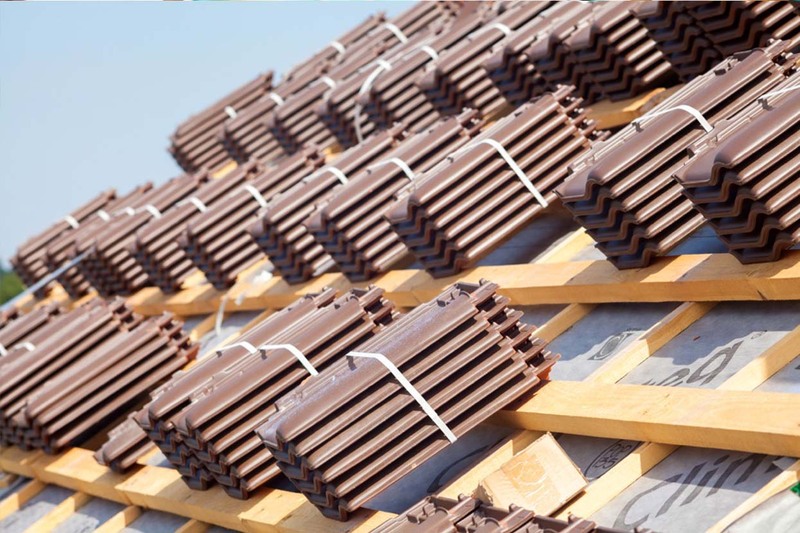 So whatever your requirements, do not hesitate to call the friendly team at Abbey Roofing today for more information on our slate and tile roofing services in Preston and the North West, or for a free slate or tile roofing quote!